We will happily give you a quote for your special event. 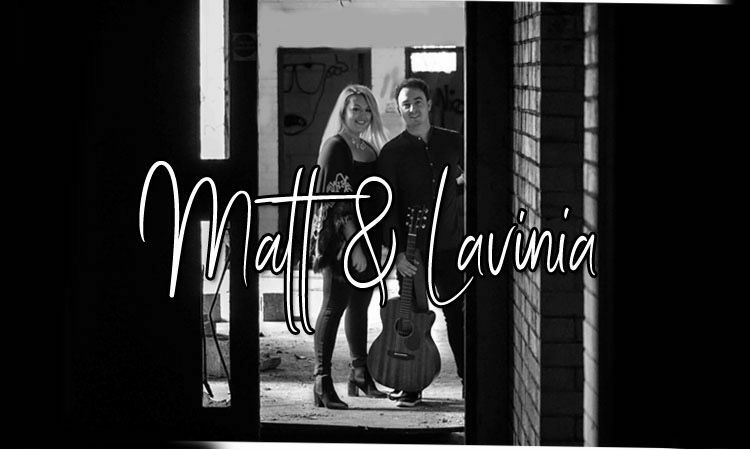 Our name is "Matt & Lavinia”, we are a Medway based acoustic duo with a set list of high energy, upbeat popular covers from Soul, R&B and Indie Pop through to Club Classics, Rock and Blues. We have all of our own equipment, PA etc and travel. Any bookings will be greatly appreciated and we look forward to hearing from you. 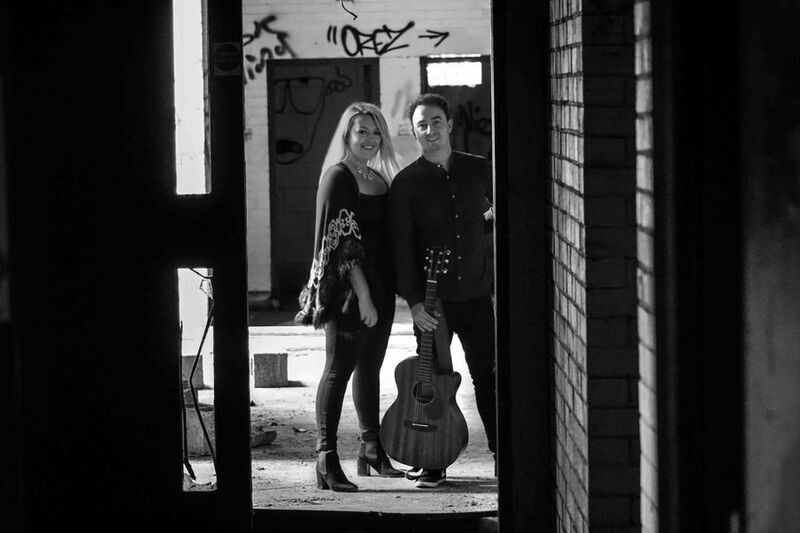 Really lovely couple, great voices, everybody enjoyed the experience!! 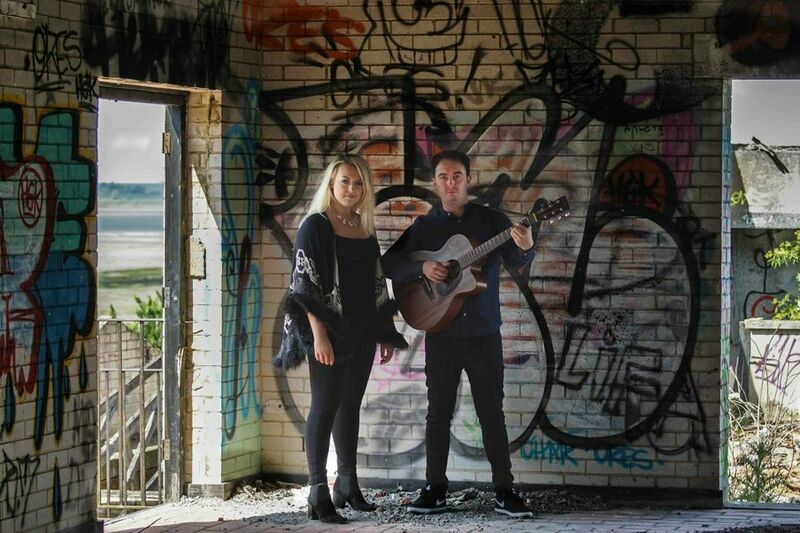 Would recommend them to anyone wanting easy listening live music! I wish them continued success!! Performing on stage with Jools Holland in his hometown. Residency at The Hilton in Park Lane. Matt is a multi-instrumentalist with over 20 years experience in both the music industry and the production sector. 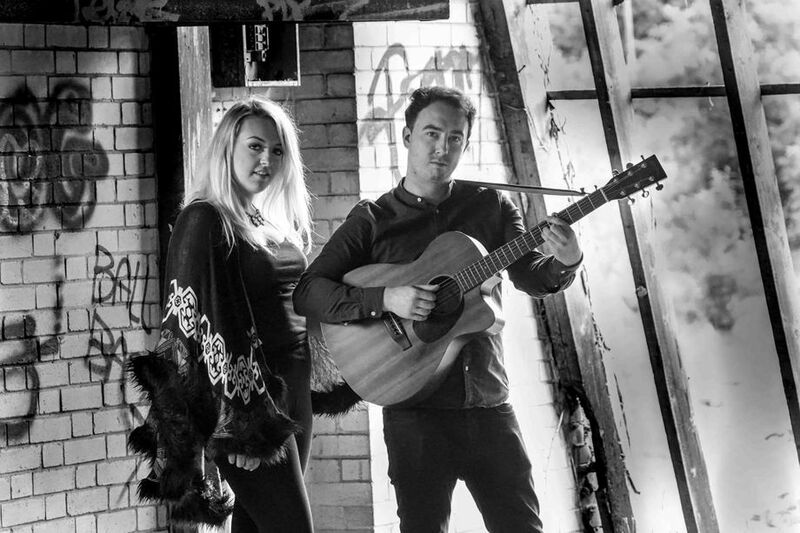 Lavinia is a trained vocalist and has marked the stage many times with her flawless melodic vocals including established showcases. Matt is a multi-instrumentalist with over 20 years experience in both the music industry and the production sector. Matt is a multi-instrumentalist with over 20 years experience. Performing on stage with Jools Holland in his hometown. Absolutely!! We would be more than happy to learn your special song. We do have our own PA. 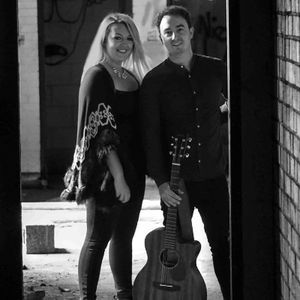 Friendly acoustic duo who can cater for any occasion.